European rail is going out of its way this summer to attract American travelers with incentives. Rail travel in Europe this summer is not only more convenient, more intimate and more sustainable; it’s also more likely to add value to the travel plans of cagey consumers. 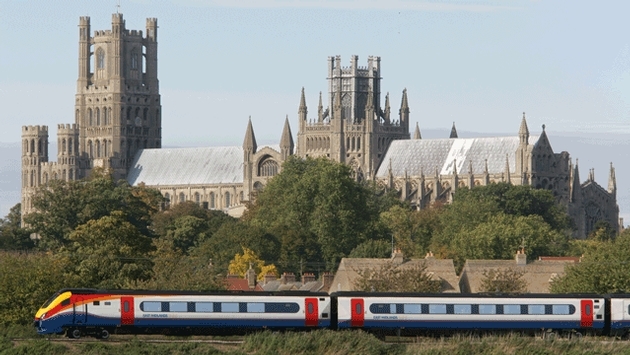 British Rail is giving away a free day of travel in a promotion using its most popular passes. BritRail Passes allow holders to get on and off trains while traveling anywhere in England, Scotland or Wales. The BritRail Free Day Promotion is offered on all BritRail Passes and BritRail England Passes, in First or Standard Class purchased through Aug. 31. 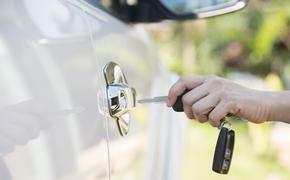 Passengers can purchase now and still take advantage of the deal by traveling later. BritRail Passes are valid for six months from the date of purchase. The deal can also be combined with BritRail’s various discount passes, including the BritRail Party Pass (up to 50 percent off on the third through ninth passengers), BritRail Family Pass (one child per adult travels free), BritRail Senior Pass (up to 15 percent off in first class), BritRail Youth Pass (up to 20 percent off in first or standard class), Eurail Pass Holder Rate (up to 50 percent off for youth with a valid Eurail Pass) and the BritRail Guest Pass (up to 25 percent off for you and a British resident). Eurail is offering a "Free Roaming" summer promotion to the first 2,500 Eurail Select and Global Pass customers who register their pass purchase on www.eurail-roaming.com. These passengers can apply for a Eurail Free Roaming SIM Card. The offer is good on all categories and classes of the passes purchased through Sept. 30 or as long as supplies last. The offer includes a prepaid, pre-activated +44 (United Kingdom) and +1 (United States) SIM Card which provides free incoming calls and 200 minutes of free Wi-Fi at selected Premium Hotspots. For the U.S. number, a surcharge of €0.20 is charged per minute. The card holder can freely combine up to 100 minutes of international calls, 300 text messages or up to 100 MB of data as long as the prepaid credit lasts. Once the prepaid credit has expired, the customer can recharge the Eurail SIM Card and receive the same attractive Eurail Roaming conditions. The Eurail Roaming SIM Card has coverage in 30 European countries, including all those participating in the Eurail Pass program. As we previously reported, Rail Europe is offering $75 off of a Swiss Pass alongside a baggage service. Clients who purchase any Eurostar ticket through Aug. 7 will be automatically entered into a Rail Europe sweepstakes for a chance to win a $500 Rail Europe gift card. Prices start at $71 for a Eurostar ticket. 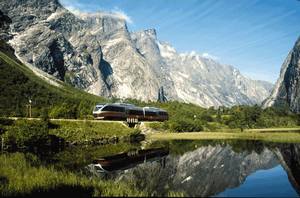 Rail Europe is offering $75 off each booking that consists of a Swiss Pass or Swiss Flexi Pass and either a Fly Rail Baggage or Fast Baggage service if booked by Aug. 14 using coupon code SWISSSAVE75. Travelers can opt for either the Swiss Pass or Swiss Flexi Pass, and then select either the Fast Baggage or Fly Rail Baggage Service. The Swiss Pass offers four, eight, 15, 22 days or one month of consecutive travel days.